Winnipeg police are looking for a suspect after a group of students from Kelvin High School students were hit with pepper spray Thursday. 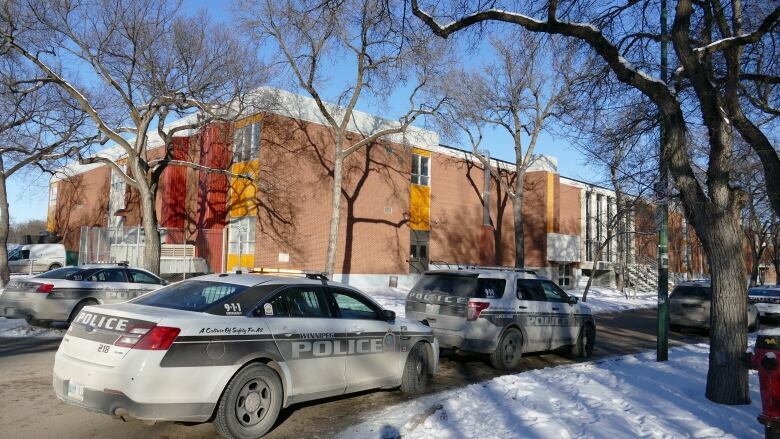 Winnipeg police are looking for a suspect after a group of students from Kelvin High School were hit with pepper spray Thursday. Police say five students were sprayed with an unknown concentration of pepper spray outside of the school around 11:30 a.m. The students were all decontaminated and none required medical treatment at hospital. The group of students was sprayed by another male student, who fled the scene, police said. They don't yet know what motivated the attack and investigators have yet to make an arrest. The school was not put into lockdown as a result and the division has notified parents.